As Self-Service Solution leader, Winnsen’s Mini Mart Vending Kiosks is a highly secured and more flexible retail vending locker. 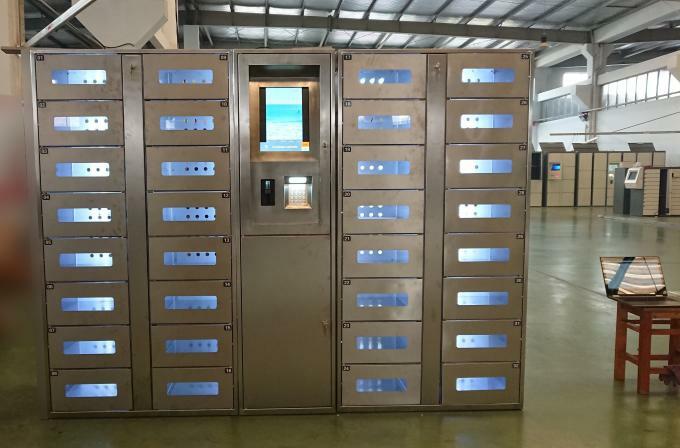 Winnsen vending locker is equipped with industrial computer system, 15 inch touch screen, coin acceptor, bill acceptor, card reader, and electronic locks equipped doors. 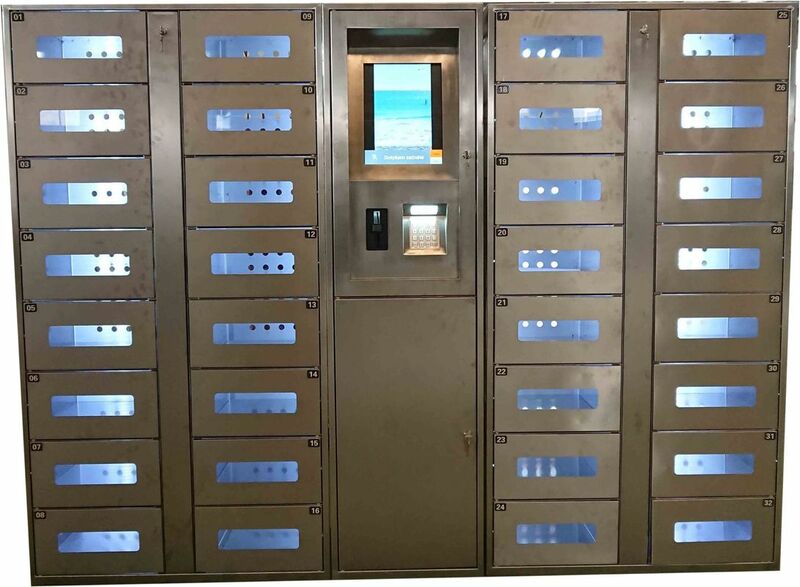 We also provide vending locker hardware, software, as well as management system, which helps you reduce operation cost and increase sales revenue. - Transparent doors for customer convenience.